In its ongoing effort to closely monitor and provide the most accurate insight into Greek tourism and travel industry trends, Institute SETE (INSETE), the research department of the Greek Tourism Confederation (SETE), has joined forces with hotels aggregator trivago with relevant data to be included in the monthly bulletin of SETE Intelligence. 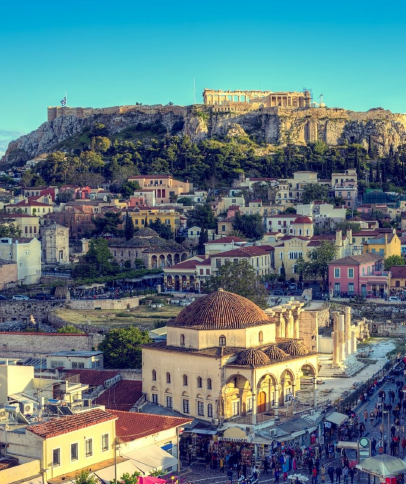 The new information will include figures on demand for hotel services in Greece and at rival destinations according to international and domestic markets that will allow for comparisons based on such criteria as prices, popularity and important markets. 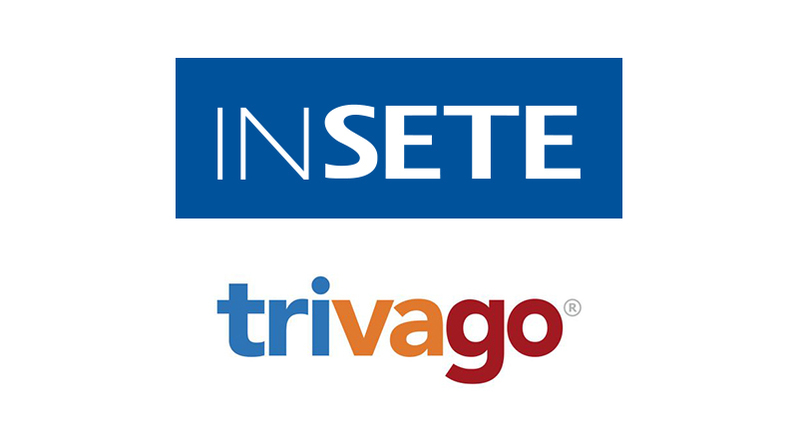 “Our partnership with trivago allows us to closely monitor developments on the Greek hotel market and at competitive markets in other countries, offering a better understanding of the business environment and thus enabling businesses to make timely decisions that will facilitate more effective exploitation of opportunities and to deal with risks,” said Aris Ikkos, INSETE’s research director. On her part, Chara Georgiadou, trivago’s Industry Manager for the Greek market, underlined that the data is aimed for hoteliers and tourism operators to use for their benefit and make the right decisions for the further development of their businesses. “We are particularly pleased to be able to contribute, through this collaboration with INSETE, to the support the hospitality industry through the provision of data on the Greek hotel market but also on rival markets,” Georgiadou said. the top five destinations for sea & sun deals in March: the Dodecanese, the Ionian Islands, Crete, the Cyclades, and Halkidiki. Hoteliers can find further information on the hospitality industry on the trivago Business Blog.